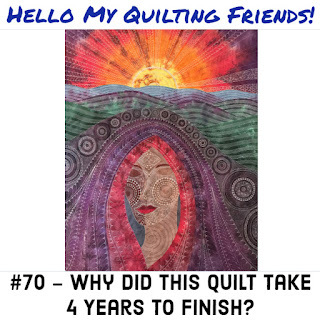 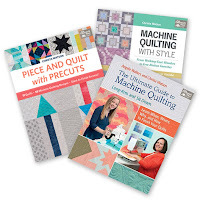 Ad: Click Here to find Christa's newest book Piece and Quilt with Precuts. 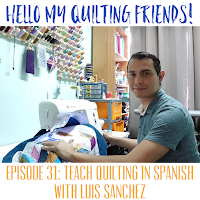 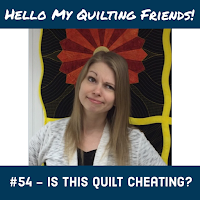 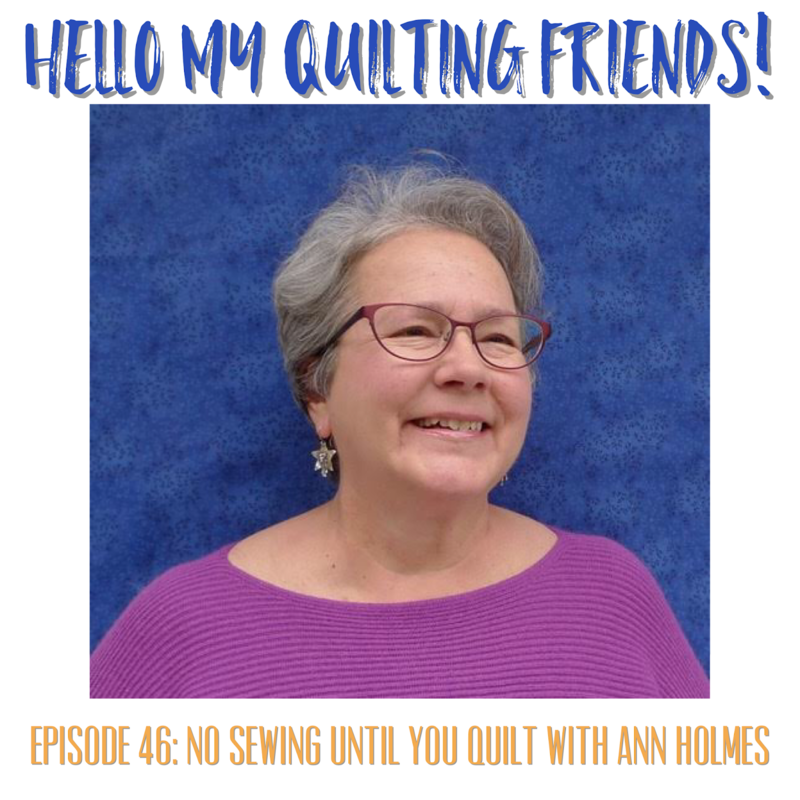 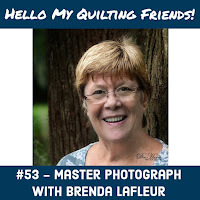 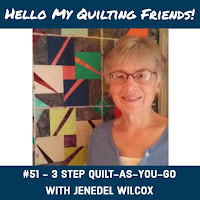 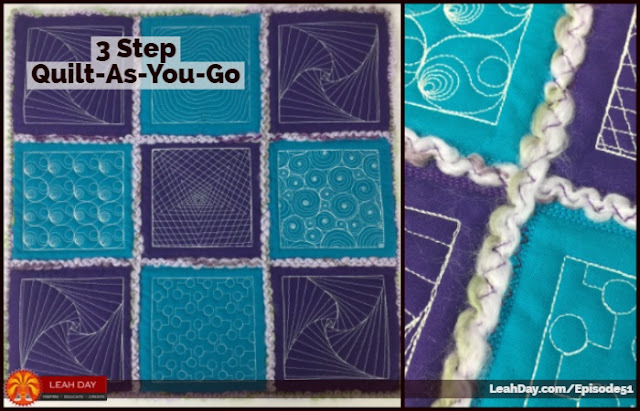 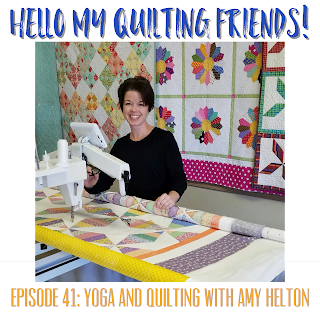 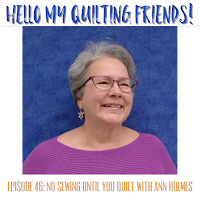 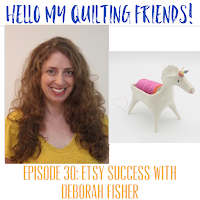 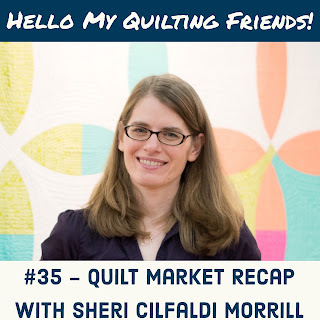 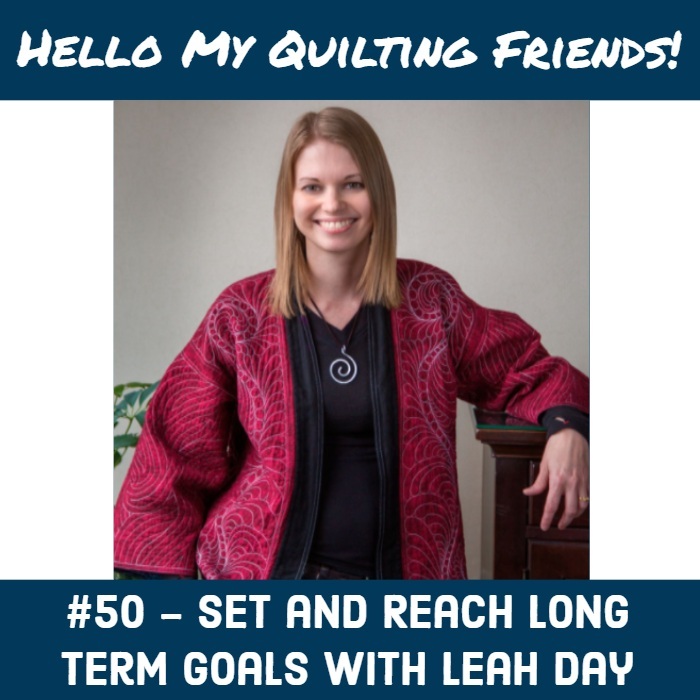 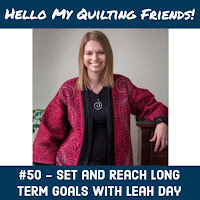 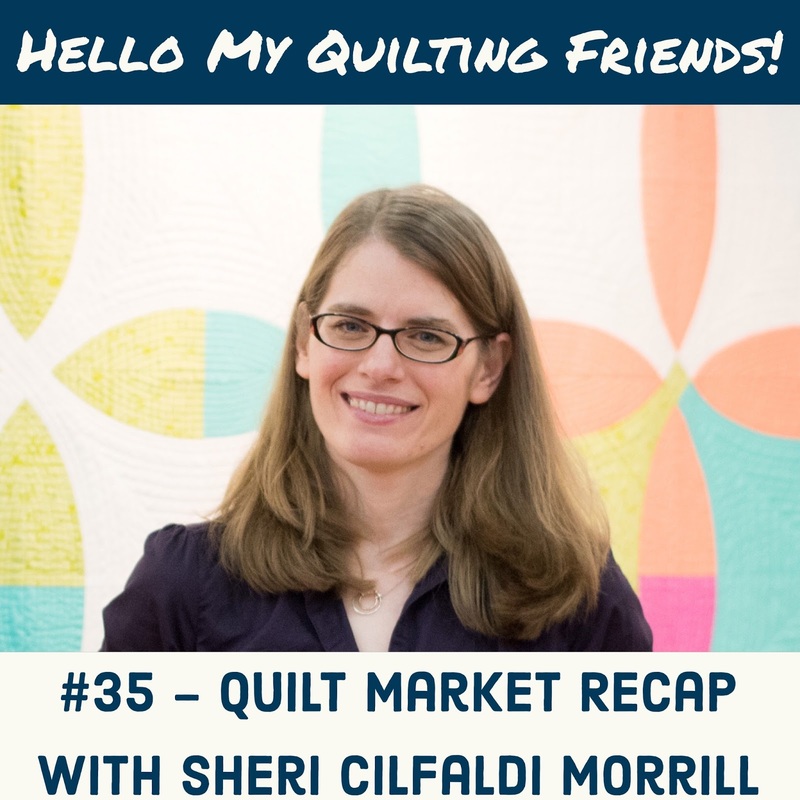 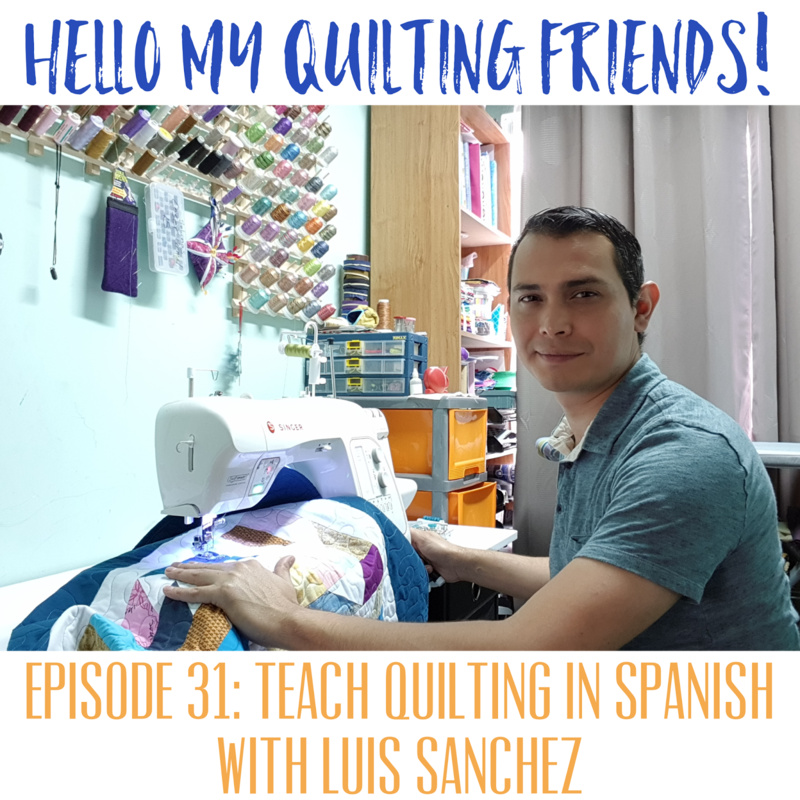 Sheri is an awesome quilter and wonderful pattern designer. 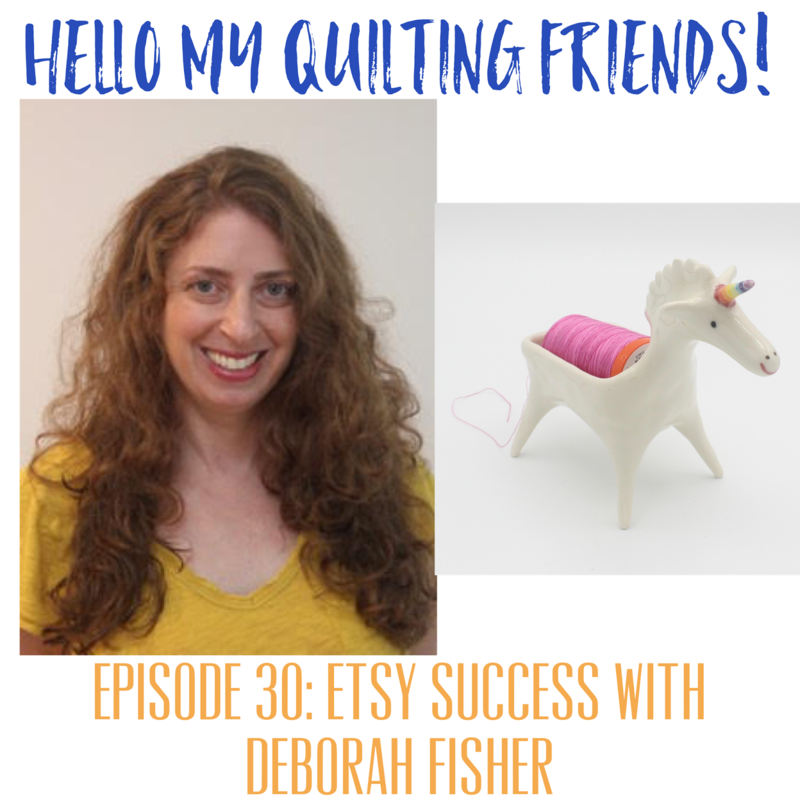 Make sure to check out her website right here.